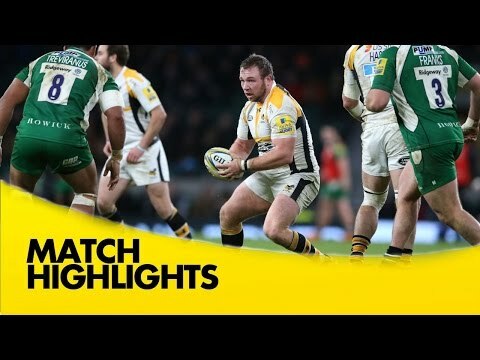 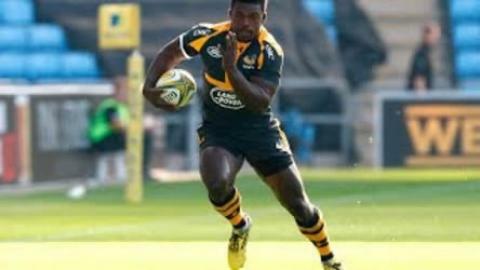 Highlights from the Ricoh Arena where Wasps hosted Worcester Warriors in round 9 of the 2015/16 Aviva Premiership Rugby season. 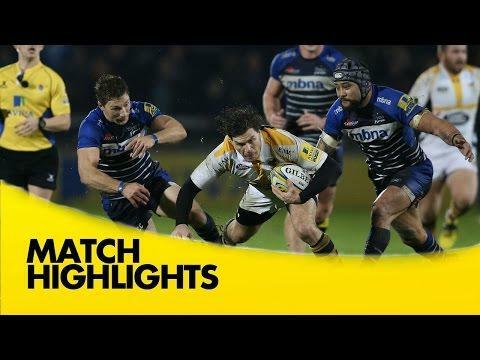 Highlights from the AJ Bell Stadium where Sale Sharks hosted Wasps in round 8 of the 2015/16 Aviva Premiership Rugby season. 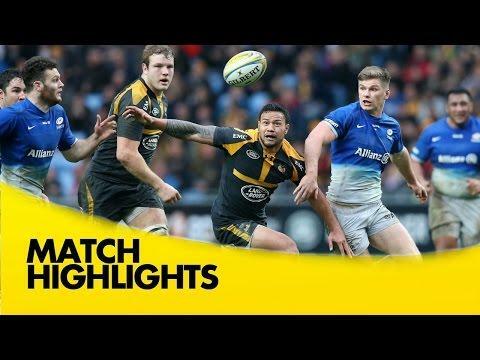 Highlights from the Ricoh Arena where Wasps hosted Saracens in Round 7 of the 2015/16 Aviva Premiership Rugby season. 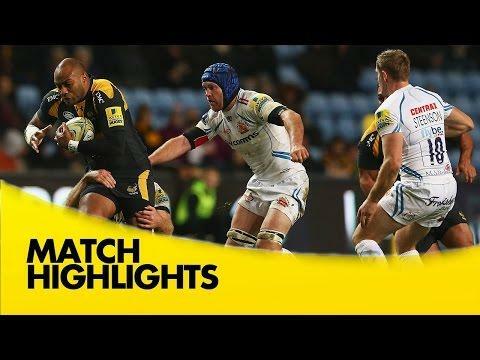 Highlights from the Ricoh Arena where Wasps hosted Exeter Chiefs in round 6 of the 2015/16 Aviva Premiership season. 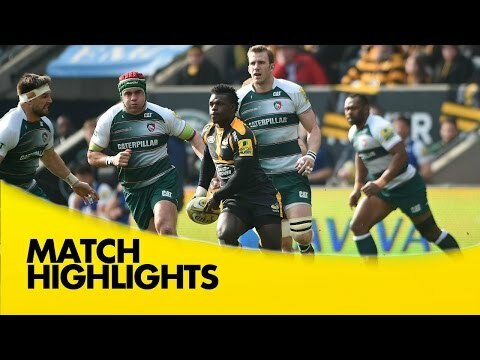 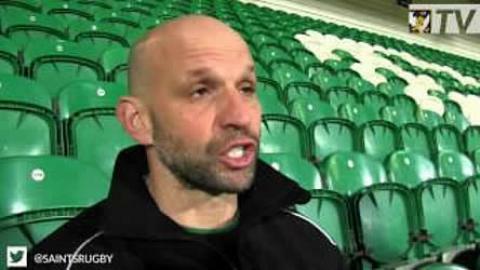 Highlights from Twickenham Stadium where London Irish took on Wasps in round 5 of the 2015/16 Aviva Premiership season. 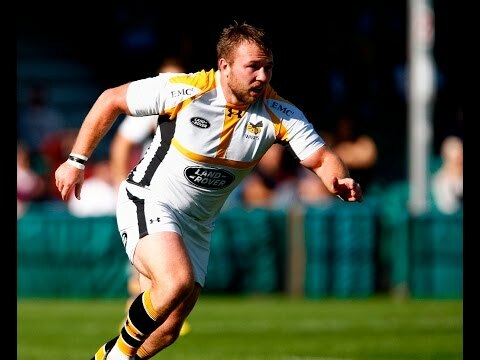 After Wasps' memorable win in Dublin, in round one of the European Champions Cup, we caught up Matt Mullan, who skippered the side to the win over Leinster.